This year’s East End Film Festival provided an eclectic mix of films, opening with the world premiere of The UK Gold and ending with a special performance by Karl Hyde, who delivered a mesmerising live soundtrack to Kieran Evans’s The Outer Edges. Audiences were given a peek at Ben Wheatley’s astounding A Field in England, the charming Frances Ha, and eco-thriller The East, while the Best Feature award went to Halley, an intriguing Mexican film about a physically deteriorating security guard. The festival also presented a terrific opportunity to revisit the stunning and innovative La Antena. Electric Sheep was pleased to co-host Secret Societies, a day of screenings in the opulent and ornate surroundings of the Masonic Lodge, the perfect venue for Amando de Ossorio’s Tombs of the Blind Dead and Alejandro Jodorowsky’s Sante Sangre. Below, Electric Sheep takes a look at a few more hits and misses of this year’s line-up. The Outer Edges is an endearing and heartfelt collaboration between musician Karl Hyde (Underworld) and filmmaker Kieran Evans (Finnisterre) as they take us on a journey from the River Roding to the docks of the Thames, an area that Hyde refers to as ‘Edgeland’ and that forms London’s invisible borders. It’s an intriguing and somewhat neglected area of the British landscape – where the rural beauty constantly collides with industrial desolation – which Hyde and Evans manage to capture and celebrate with a visual vibrancy. Among the people interviewed along the way are an allotment gardener, a tour guide, members of a boxing club, a cabaret singer, a hot dog vender, bird watchers, and an all female bagpipe marching band from Dagenham, all of whom add poignant insight to the lyrical imagery. 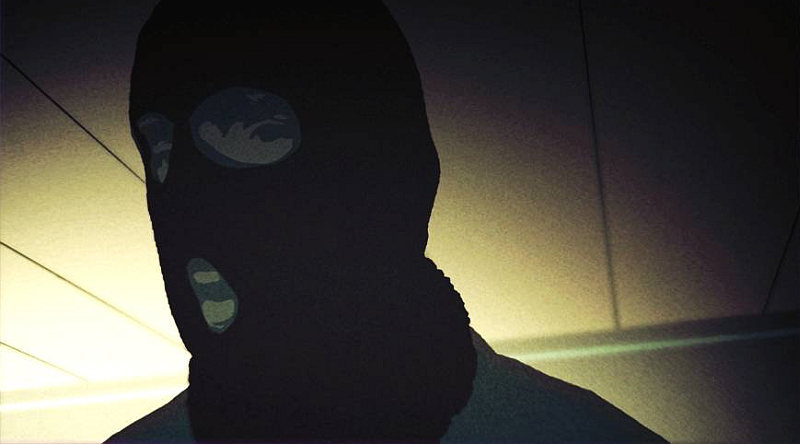 Using genuine surveillance footage and animated re-enactments of secret interviews, Smash &#38 Grab tells the true story of one of the world’s most successful gangs of international diamond thieves, in a visually spectacular and compelling documentary that’s as gripping as any fictionalised equivalent. Meticulously edited with as much attention to detail as one of the gang’s criminal operations, what initially feels like a flashy glamorisation of the criminal underworld soon develops into something far more significant. Each detailed account, from the criminals themselves to the Interpol detectives on their trail, gives amazing insight into the techniques used to perform a perfect heist and the dark network of global crime that it supports. We also get personal reflections on what motivates the criminal mind, the allure of a such a life, and how the pursuit of freedom through illegal means can lead to a loss of identity, alienation and a psychological prison of constant paranoia.